Exact Aviation arranges private jet charters for clients seeking speed, convenience and luxury for either business or leisure trips. With our extensive knowledge and experience of the airline industry, we will tailor a private jet flight package to suit your needs. 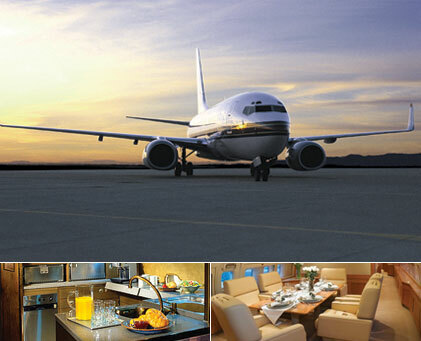 Alongside the private jet rental, we can arrange your hotel, car hire and other aspects of your trip. Our competitively priced services are friendly, professional and discreet. 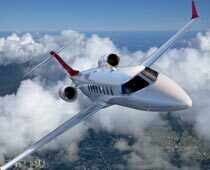 As a broker, Exact Aviation has access to all types of aircraft available for hire around the world. Whether you need to book a short European business journey or get to a ski slope in the Americas, we can find a jet to suit. We also offer spectacular empty leg deals! We have a proven track record in providing a reliable business jet charter service. Key to our success is an understanding of what really matters to business professionals and corporate high-fliers on a tight schedule. We plot your route to avoid heavy congestion, and ensure that there is ample room to work onboard. We also allow you to relax in absolute privacy, in preparation for the next public appearance. Let our dedicated team help you plan your next business trip. 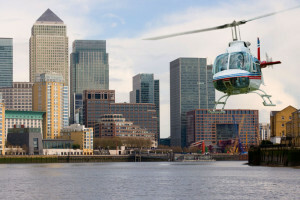 Exact Aviation are a leading helicopter hire service based in the UK. We can arrange the most convenient points of travel within the shortest possible time frame. We are proud to have much repeat custom from satisfied chartered helicopter travellers. 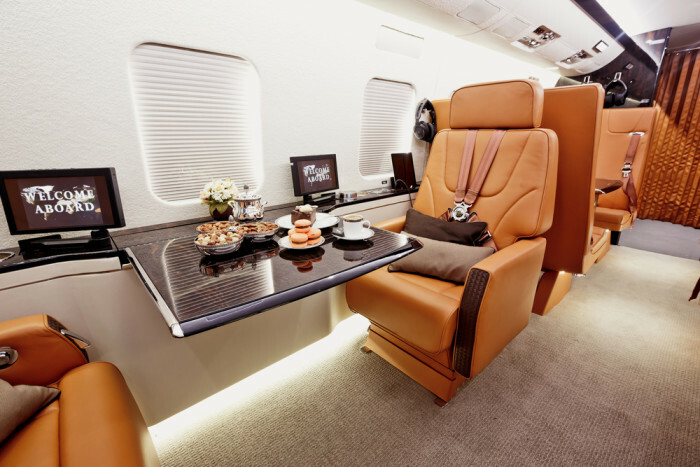 Beat the queues and travel in comfort when you charter a private jet with Exact Aviation. A selection of top quality food and drink can be made available, and, for bigger flights, you can have one or more flight attendants on hand. Private jet hire is the perfect option for travellers seeking convenience and discretion. 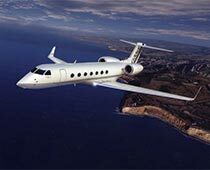 Why not rent a private jet as a special treat for you and your loved ones? We are within reach 24 hours a day, 7 days a week.